A granite countertop offers unequal durability. 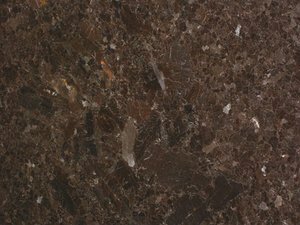 Granite au Sommet offers a wide variety of granite countertop for your kitchen and bathroom in Montreal and Laval. We have a large selection of full-size slab. Granite is non-porous and waterproof natural rock stone. 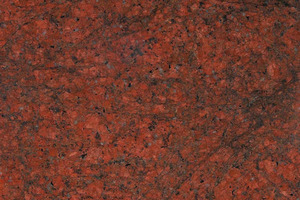 Granite au Sommet only select high quality granite and we will inform you of the natural specificities of each colours. Every slab of granite is unique, naturally formed and extremely durable. Granite is as old as the earth itself and makes up most of the earth’s crust beneath the continents. It is formed deep in the earth’s mantle at extremely high temperatures and made of crystallized minerals. Granite is a very hard, resistant stone, the second hardest stone next to diamond. Because it is quarried all over the world, no two granite quarries are identical (There are slabs so rare that they’ll never be seen again). Each slab will turn your countertops into a masterpiece. 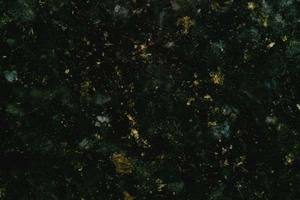 To ensure the grain and color of all your countertop surfaces match, granite is sold in slabs. Taking up a template with laser technology on both the kitchen or bathroom installed and if necessary, withdrawal of existing your kitchen countertop. Delivery and installation of the new countertop including bonding the kitchen sink. Removal of existing countertops and plumbing service on request. 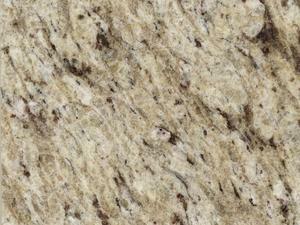 Granite countertops are available with options in terms of edges, finishes and thicknesses. 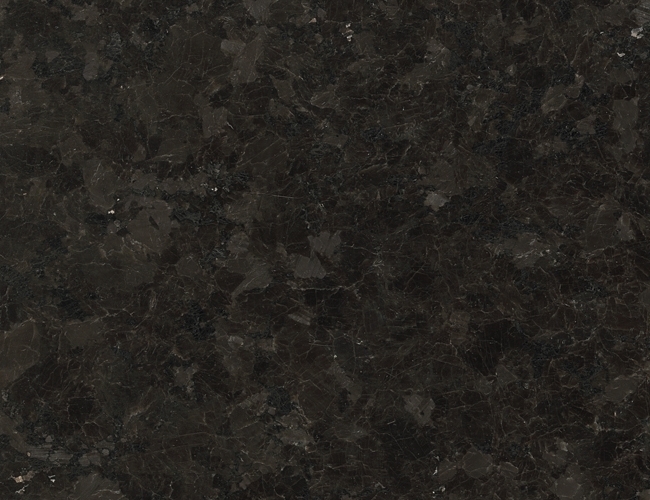 Also, Granite au Sommet offers Granite Countertop Sensa by Consentino in Montreal and Laval. SenSa granite is maintenance-free, premium natural granite brought to you by Cosentino, a world leader in the natural stone industry for over eighty years. SenSa granite is treated with a revolutionary stain protection treatment called SenGuard and comes with a 15-year stain warranty. SenSa can be purchased at Granite au Sommet. 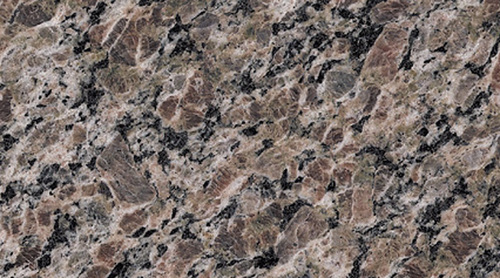 Granite exudes luxury and elegance and is an excellent choice for kitchen countertops. It comes in a stunning array of the earth’s natural colors, ice whites, pinks, deep rich browns, different shades of greys and cool blacks. 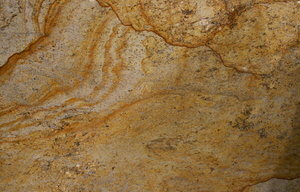 Its colors and textures are throughout the stone; and the colors are ever-changing according to the light in the room. Subtle irregularities only add to its mesmerizing appeal. Granite’s remarkable natural beauty has captivated the eye of humans throughout the ages and it is one of the most popular stones used in homes today. Besides being gorgeous, granite is resistant to heat, moisture, scratches and stains; and adds value to your kitchen and bathroom. Granite is durable and easy to clean. With proper maintenance your beautiful granite countertops can literally last for a lifetime. Granite countertops offer unmatched durability. Granite au Sommet offers unique selection of granite countertop in Montreal and Laval. We have a wide selection of full-size granit slab. 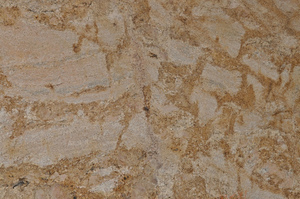 Granite is natural rock and offer good permeability when polished and scealed. There is colours variations between each slabs from the same lot. By its nature, it is an perfect material for kitchen countertop and island. 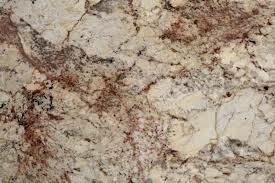 Granite is not heat sensitive and resist well to scratch and grease. Granite is easy to maintain.